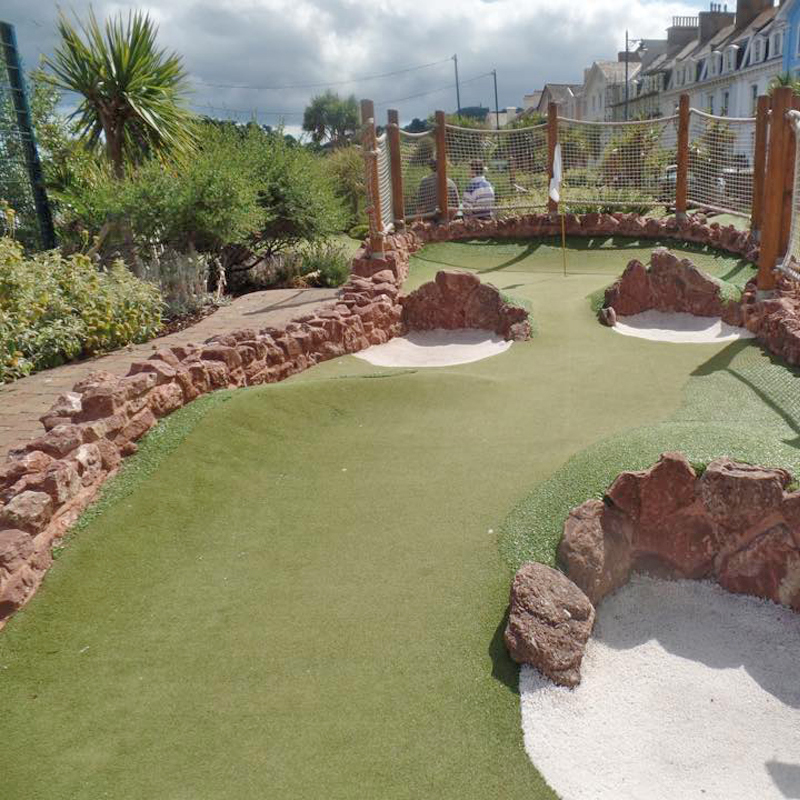 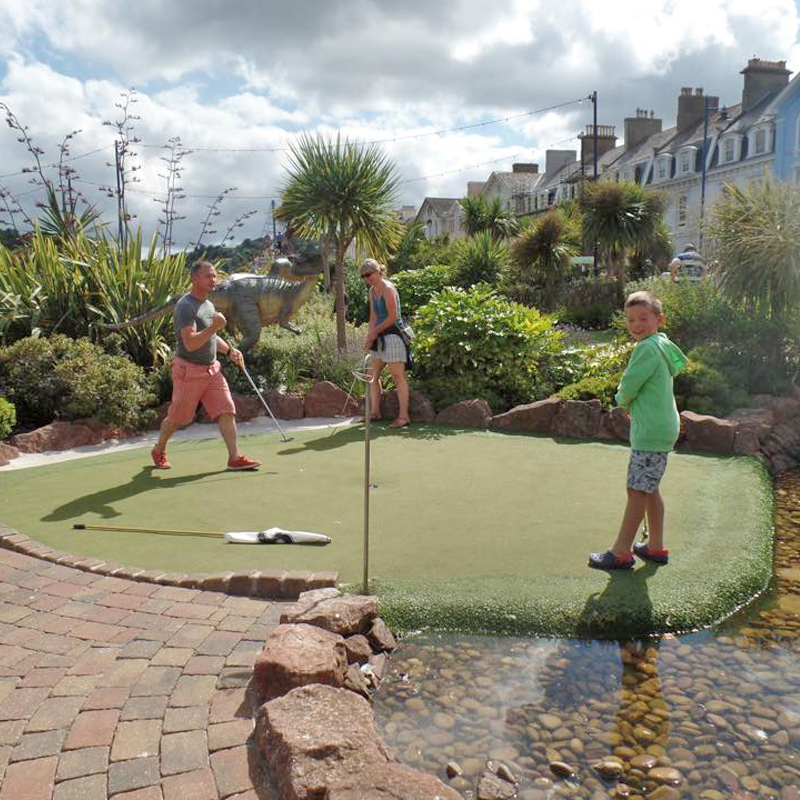 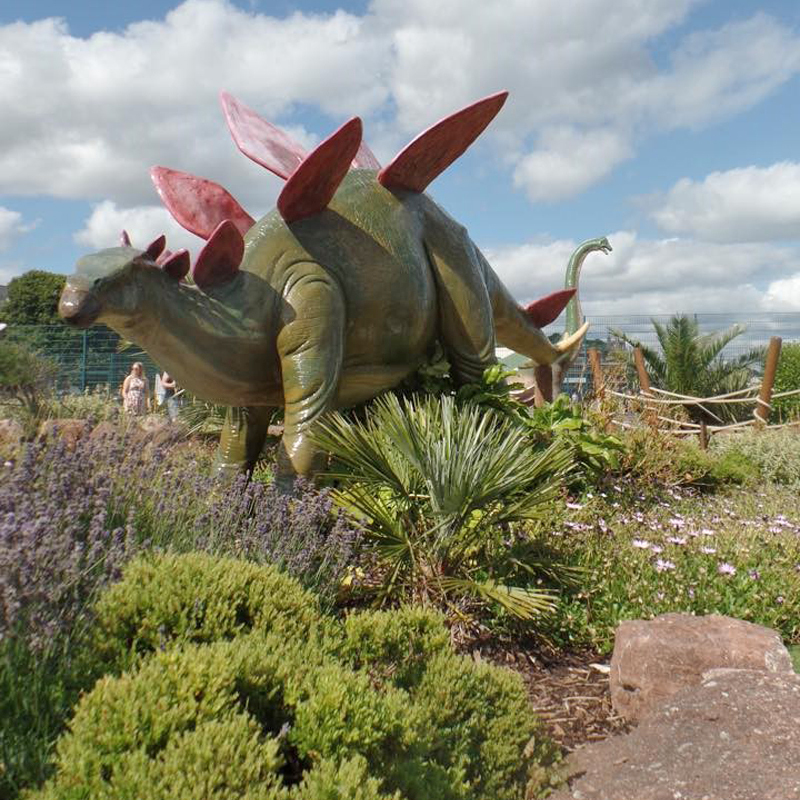 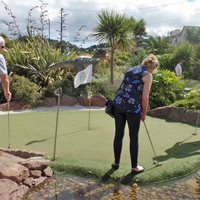 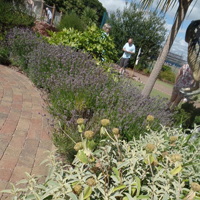 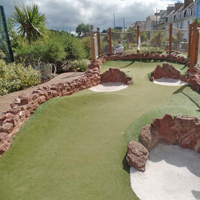 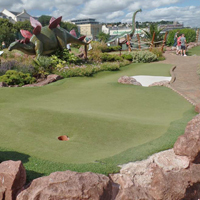 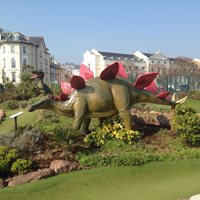 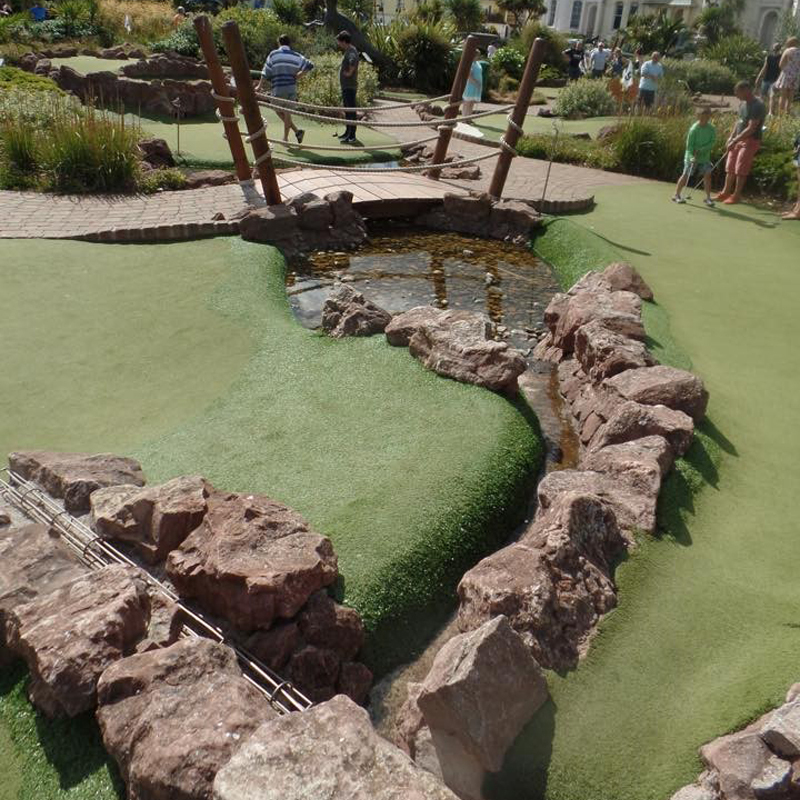 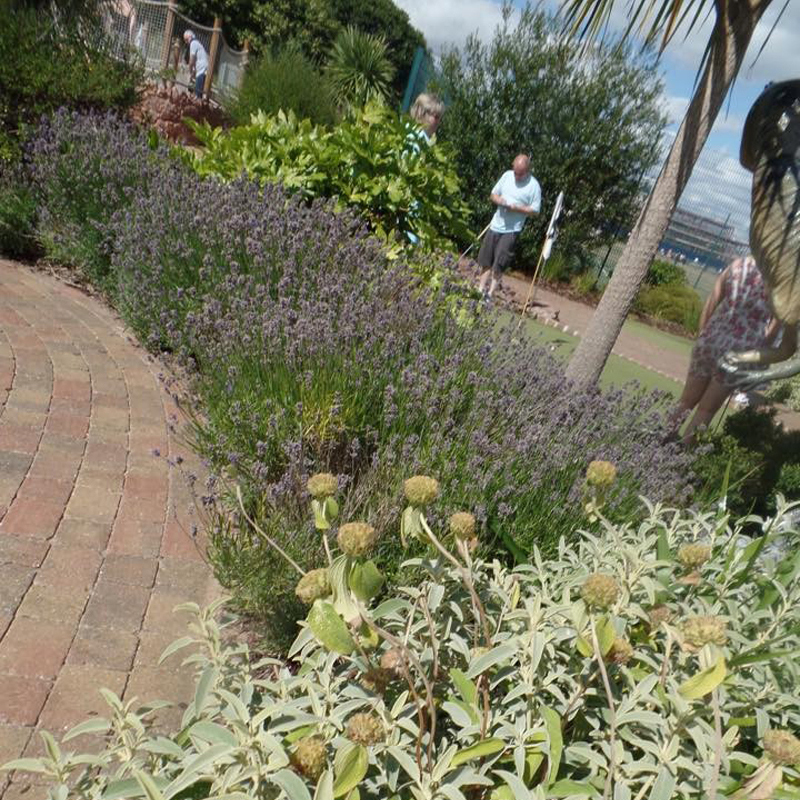 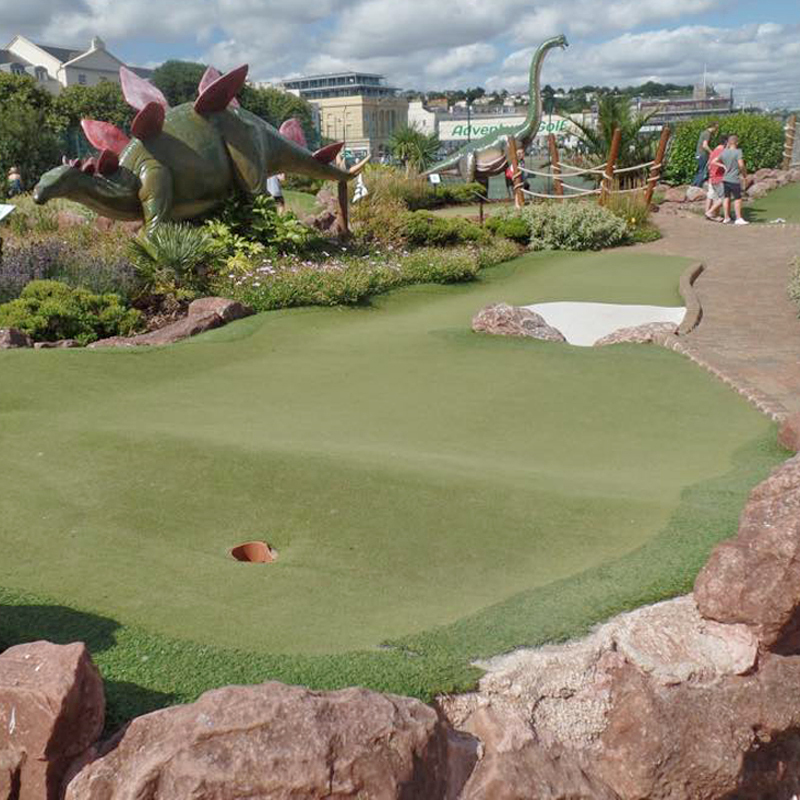 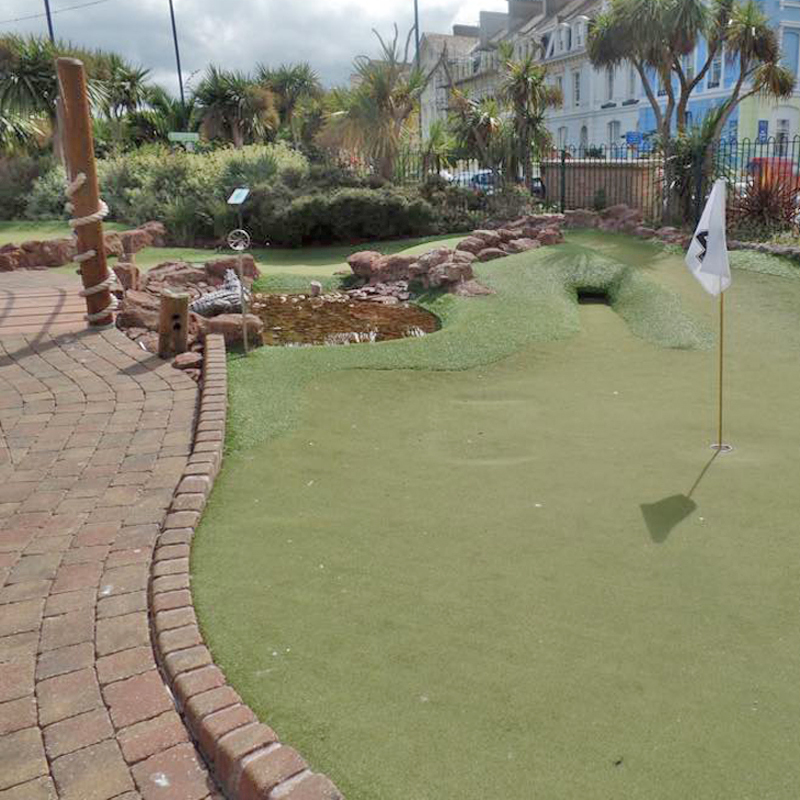 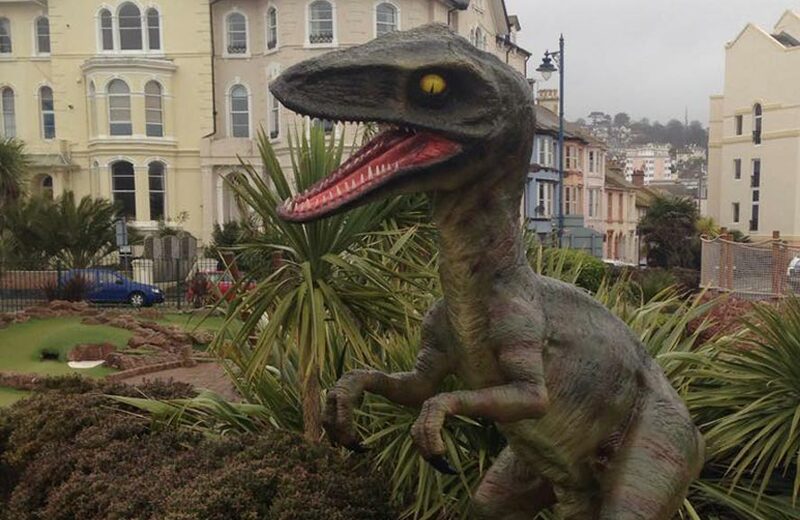 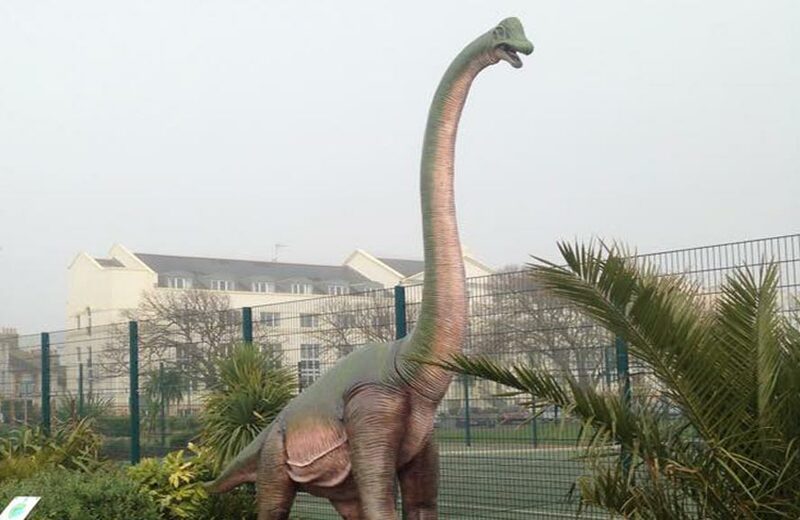 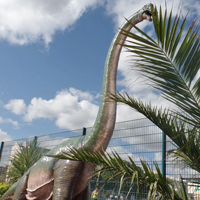 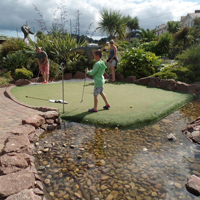 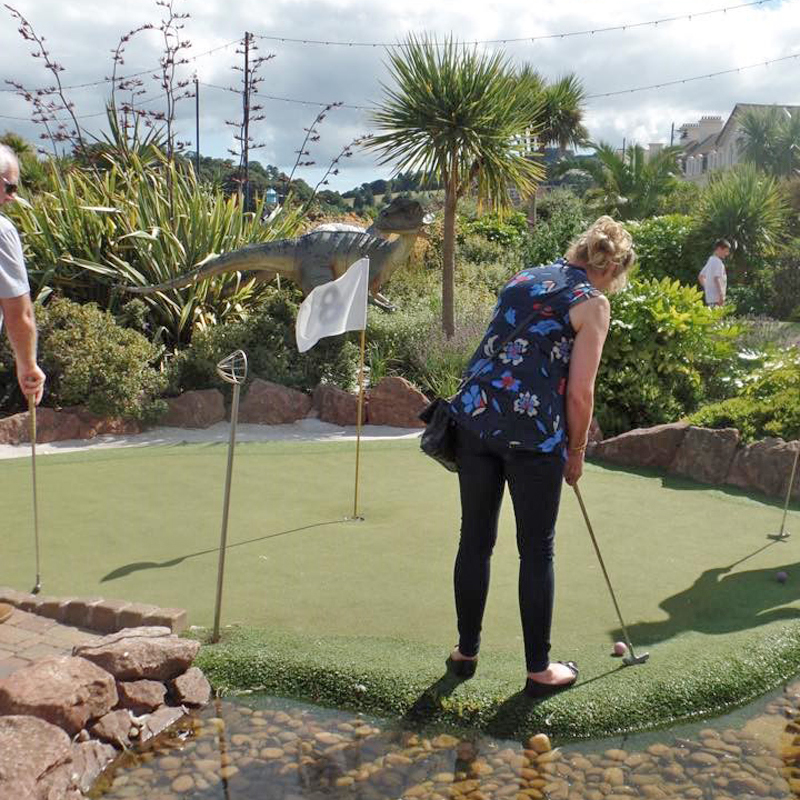 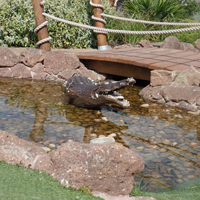 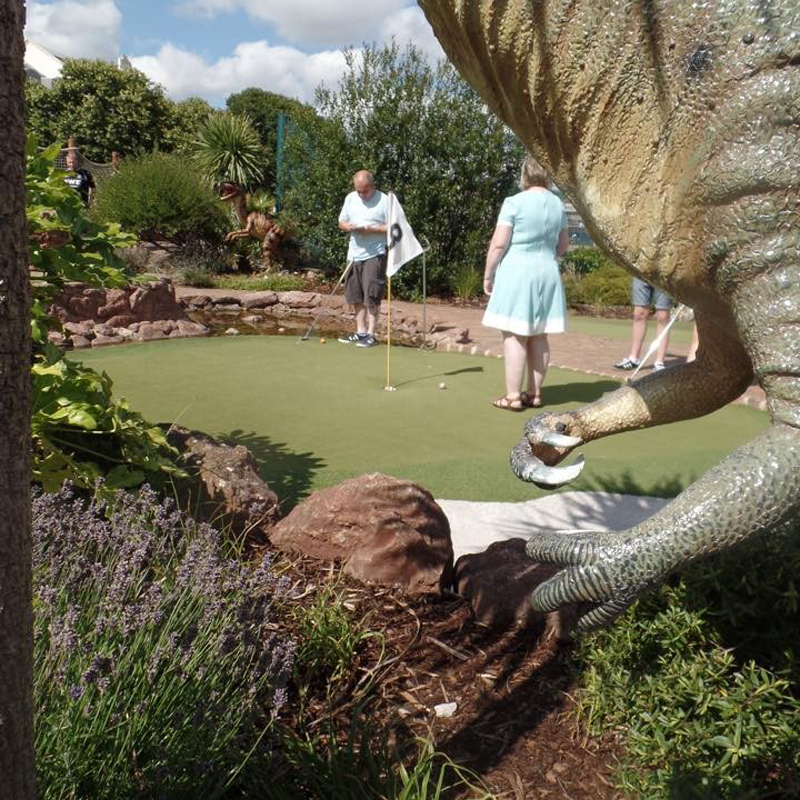 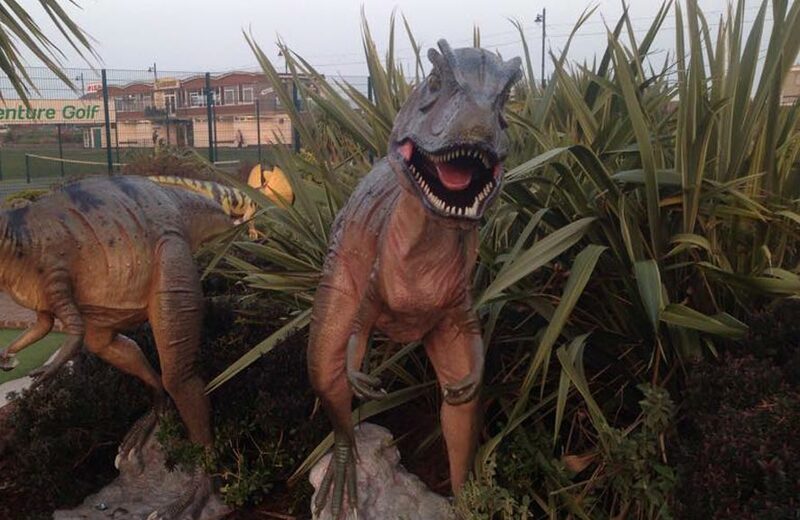 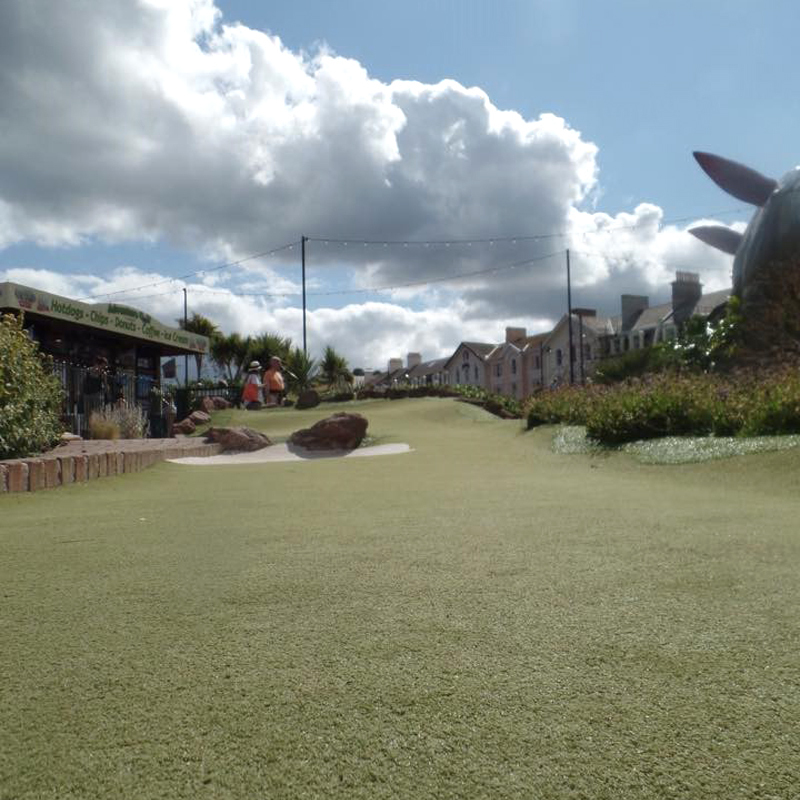 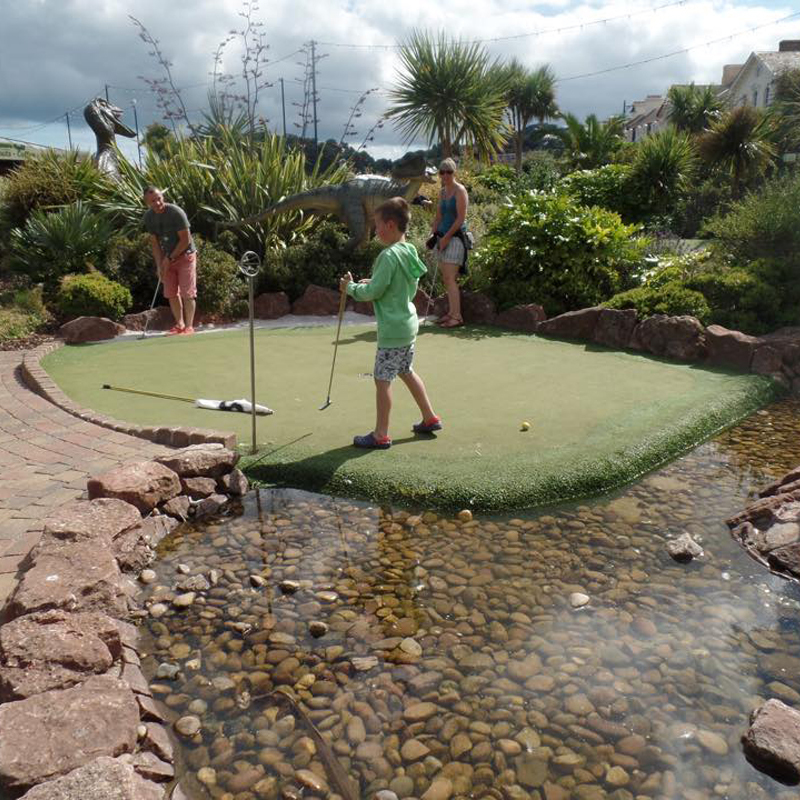 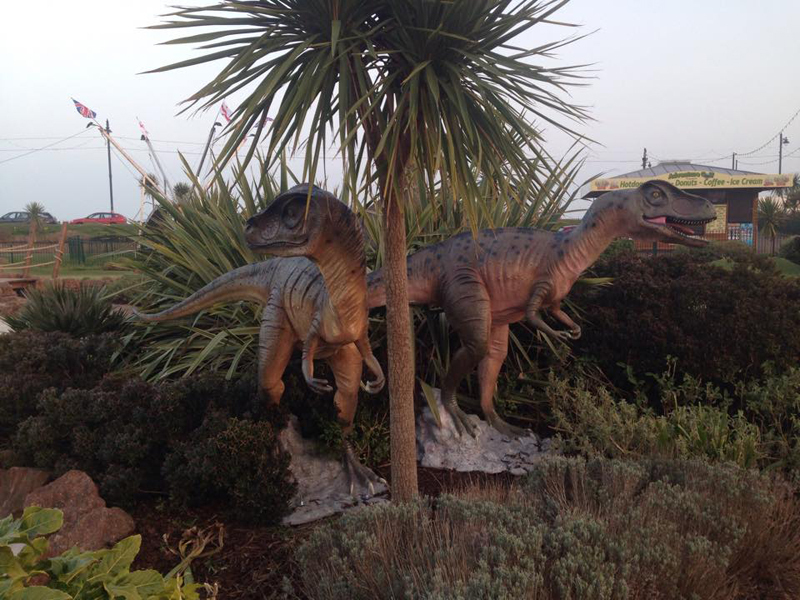 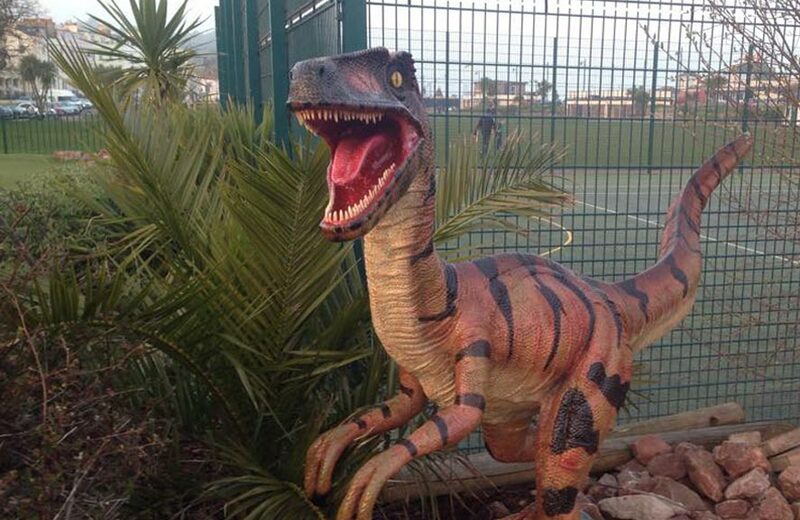 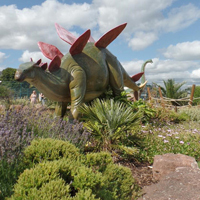 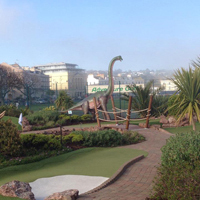 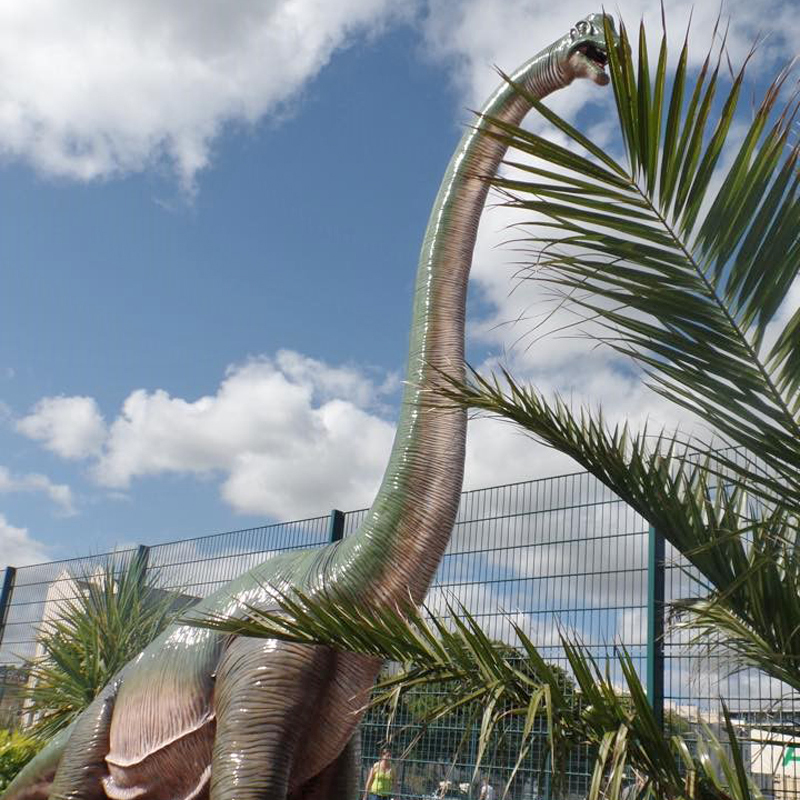 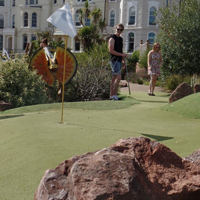 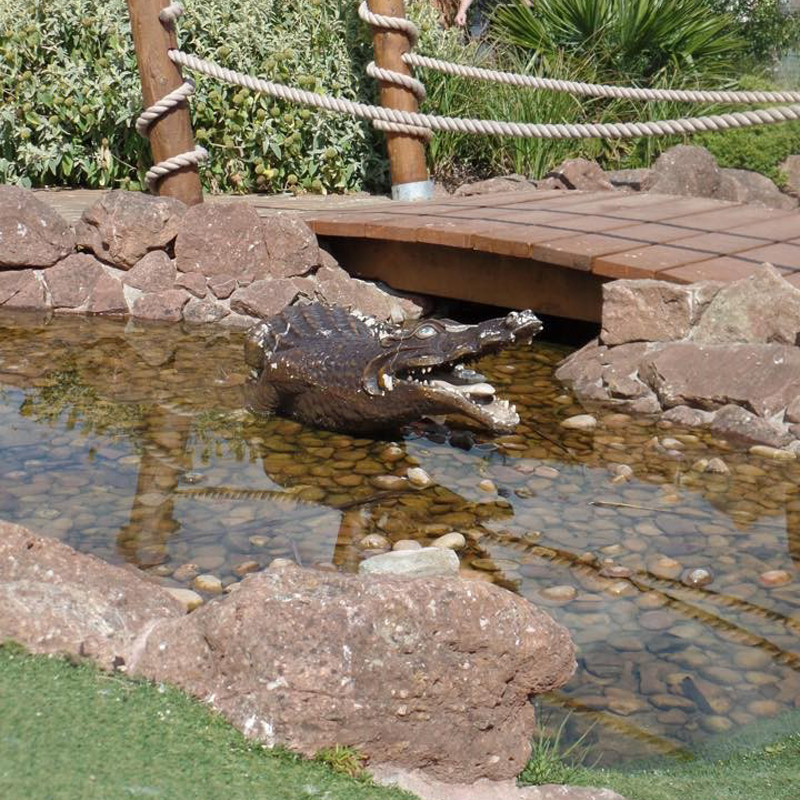 Great for all the family, our exciting mini golf course is beautifully landscaped and surrounded by huge life-like Dinosaurs for a Jurassic journey that you'll never forget. 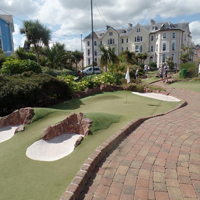 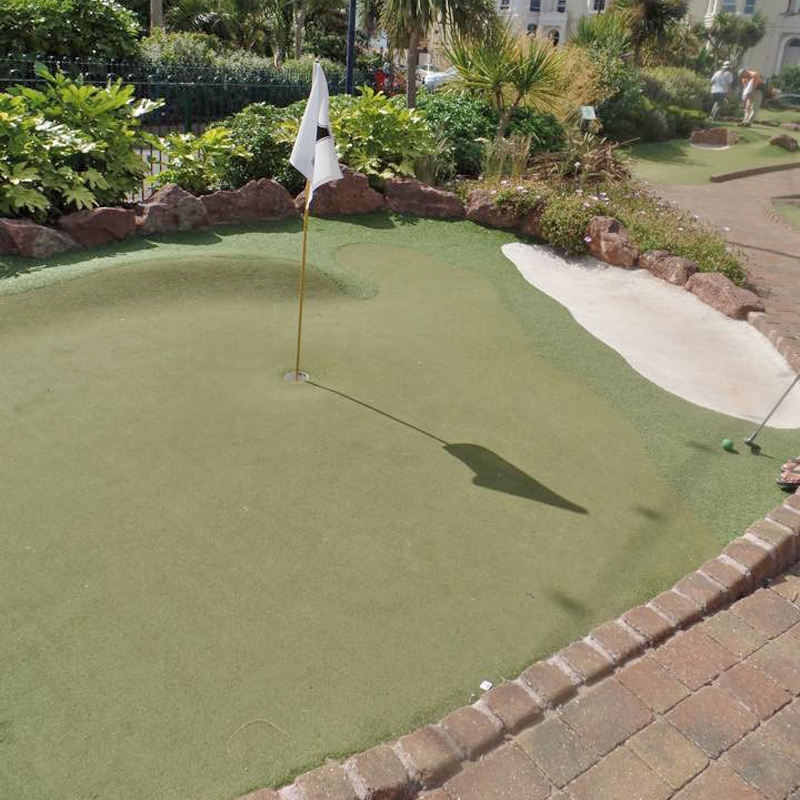 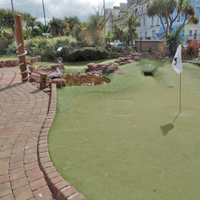 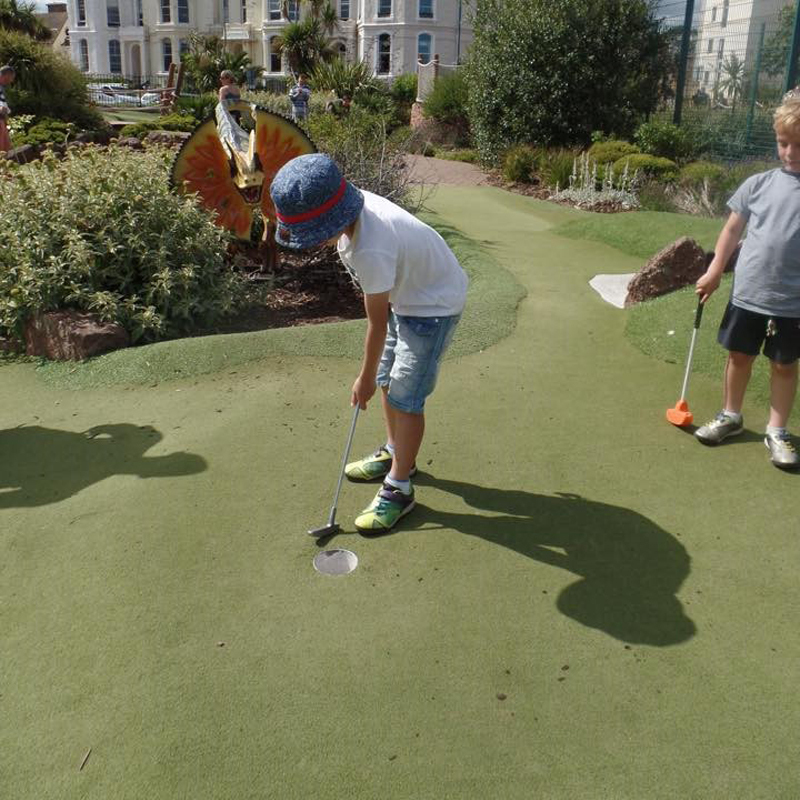 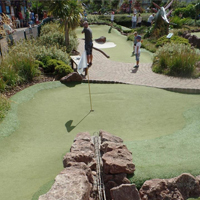 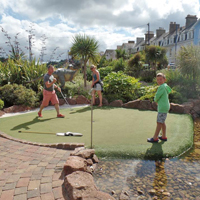 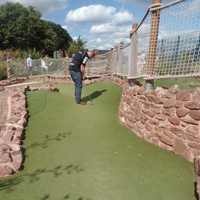 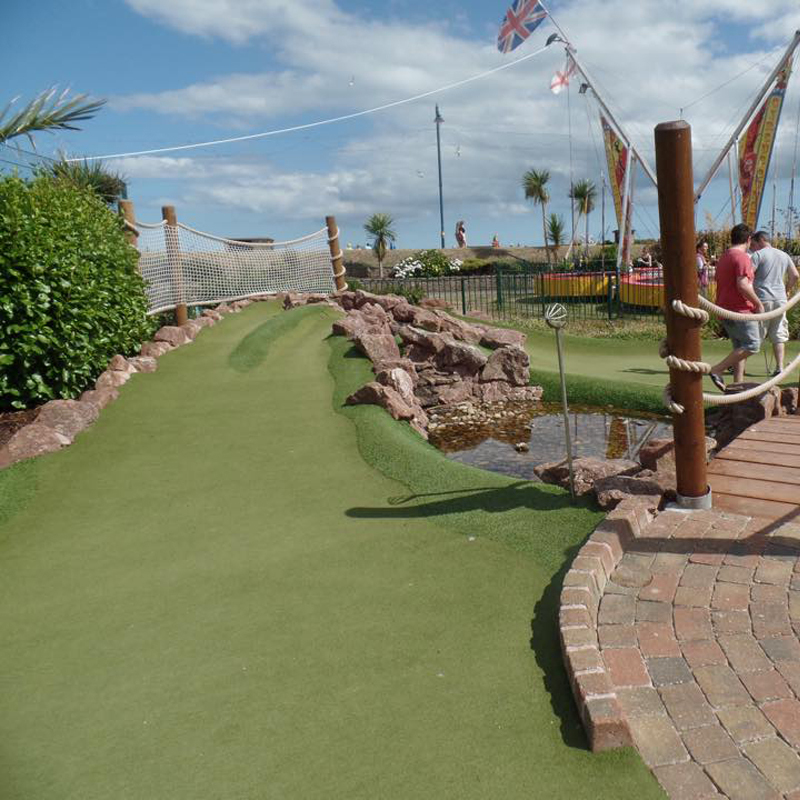 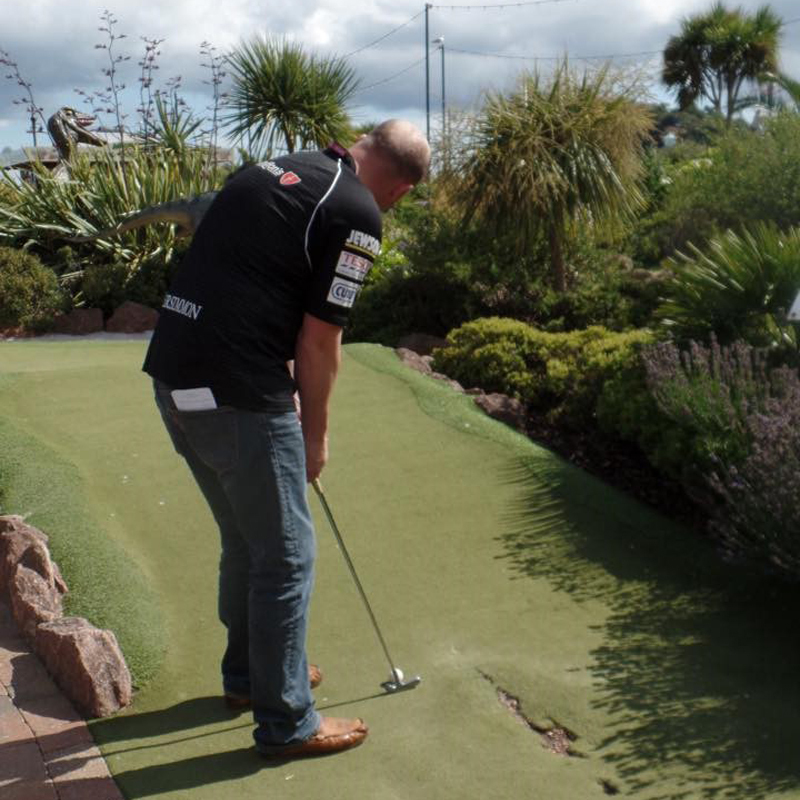 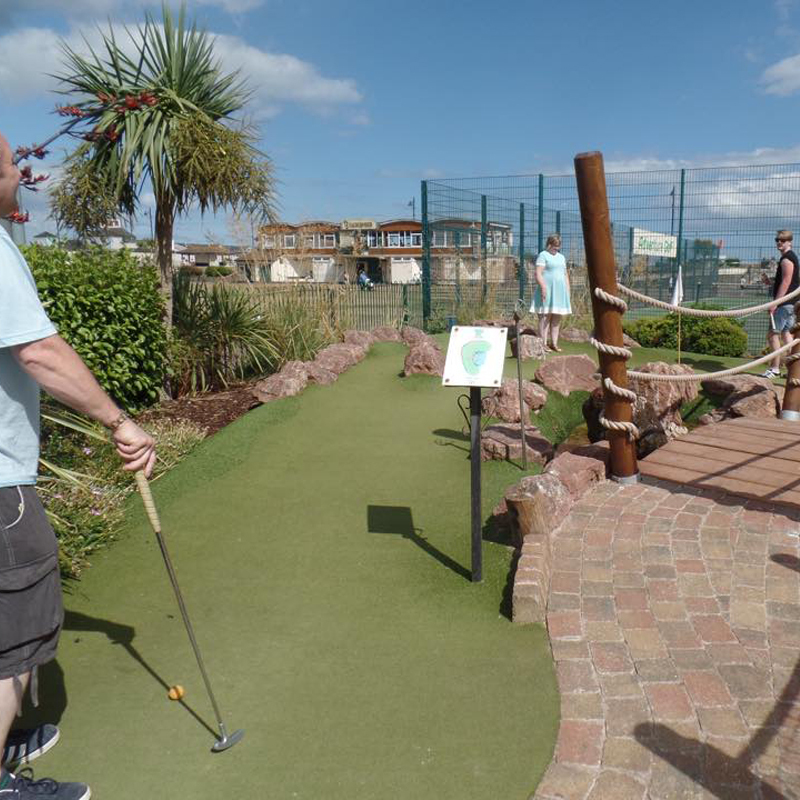 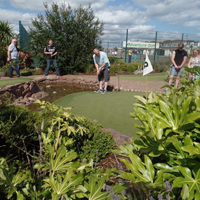 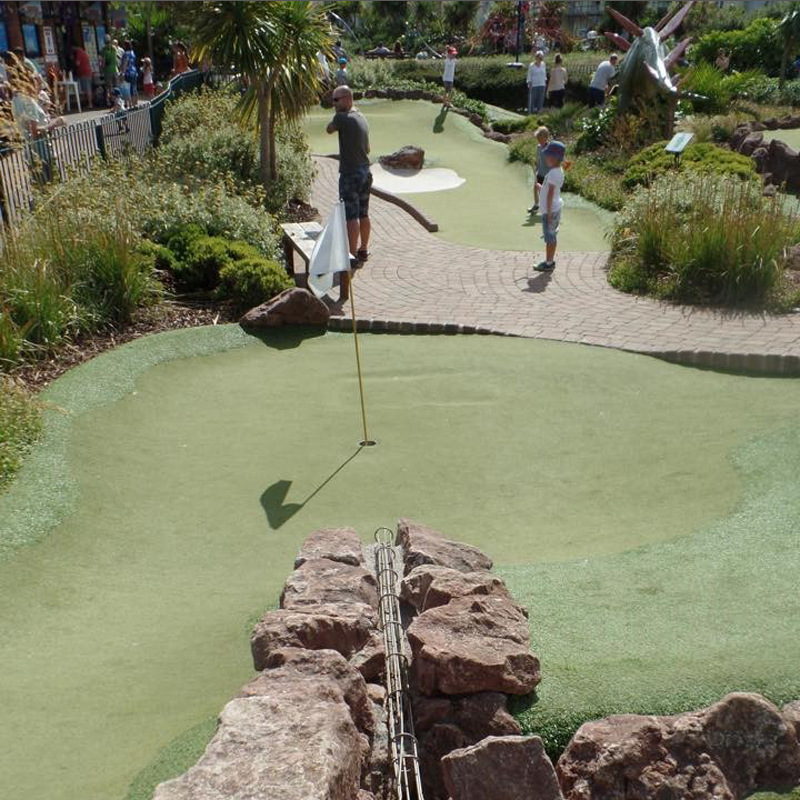 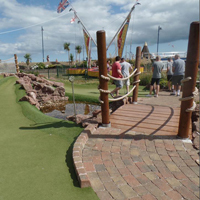 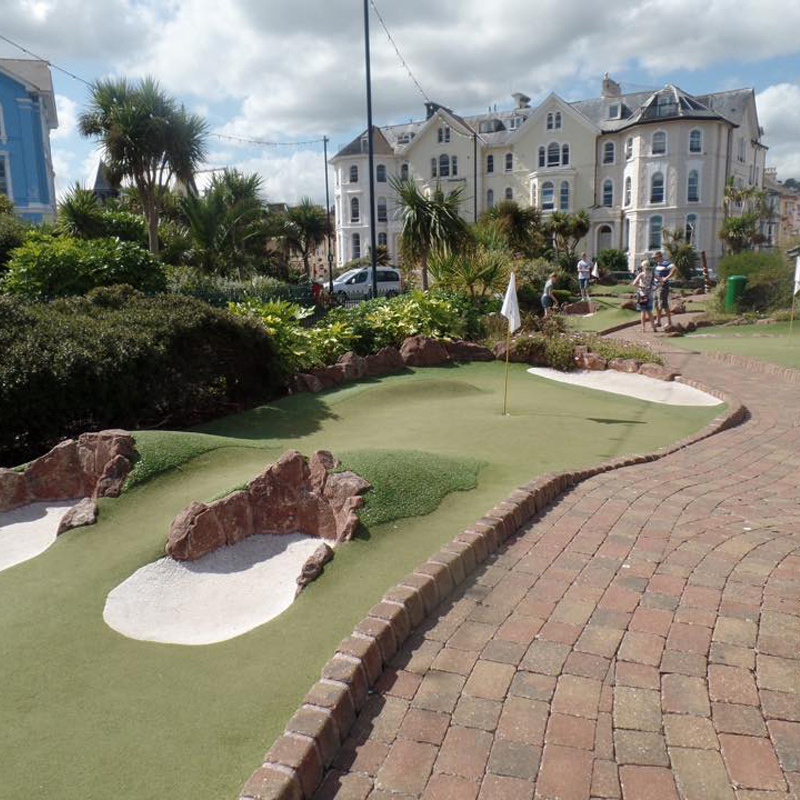 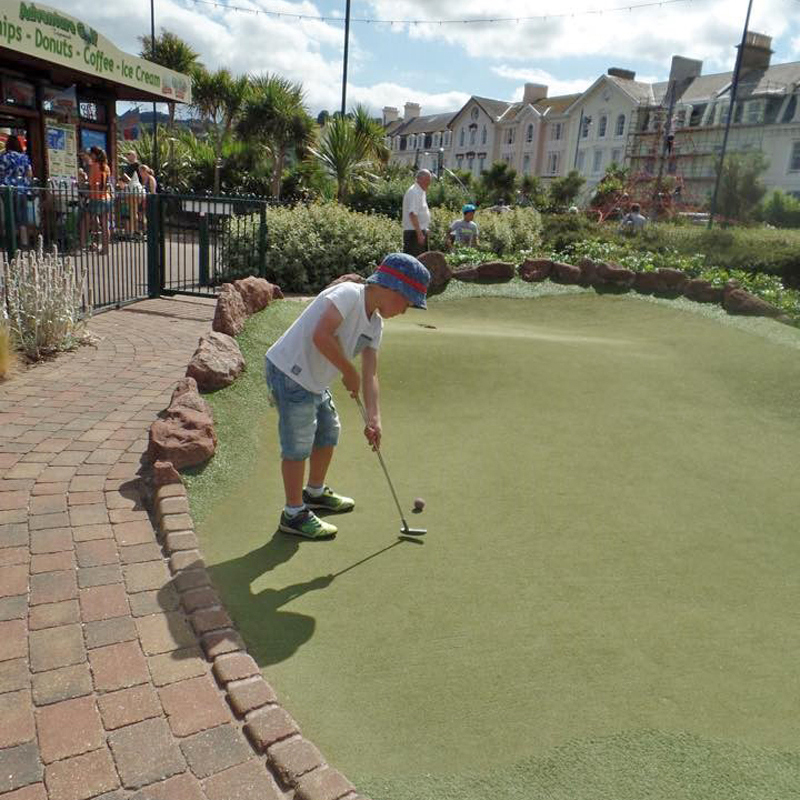 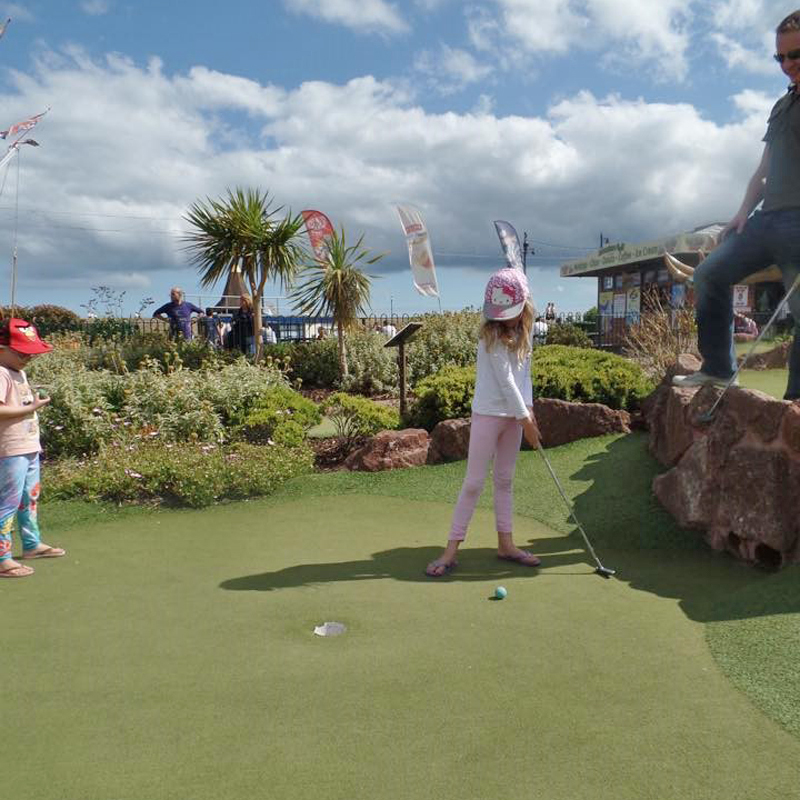 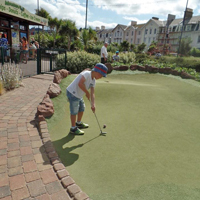 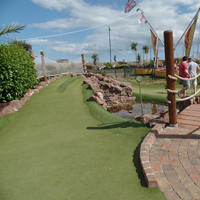 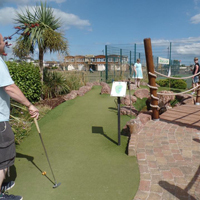 Test your putting skills and bring family and friends together on a crazy golf course which caters for all ages and abilities. After a busy round of golf, take a load off and relax with hot and cold refreshments served by our friendly staff. 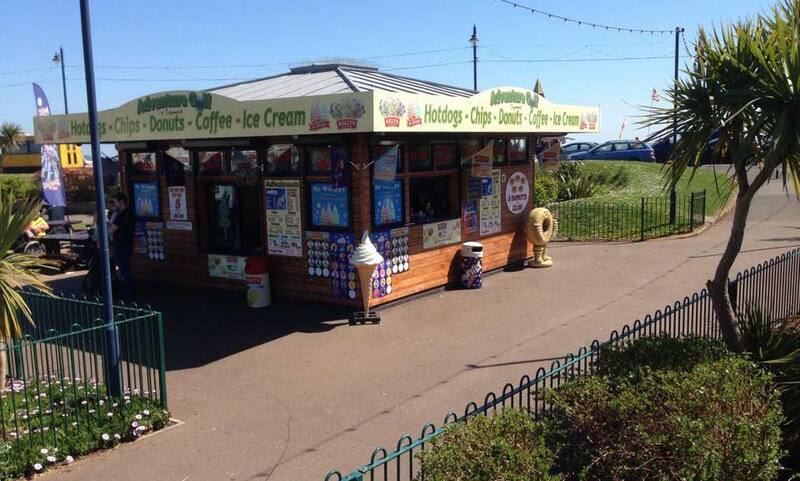 A wide range of flavours of delicious Kelly's Ice Cream is available, as well as fresh hot doughnuts, Panini's, Jacket Potatoes, tea and coffee. 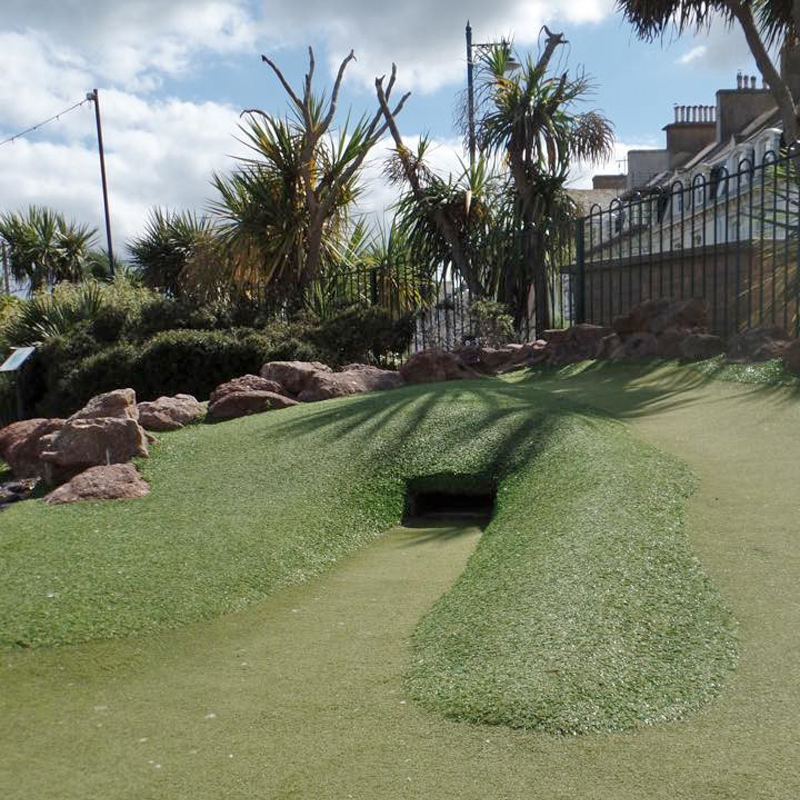 Enjoy outside on our seating area overlooking the golf course. 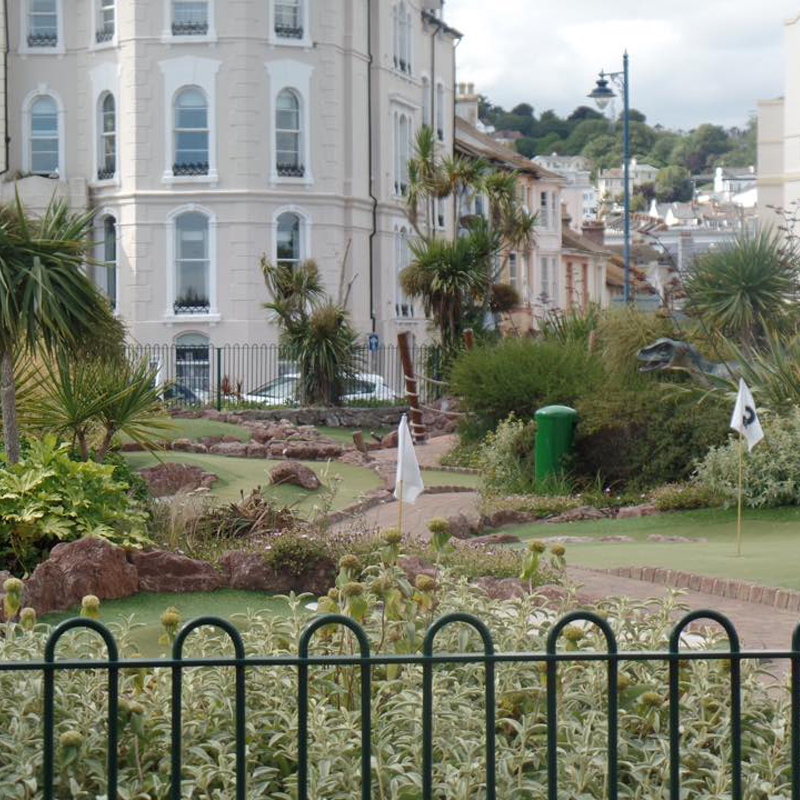 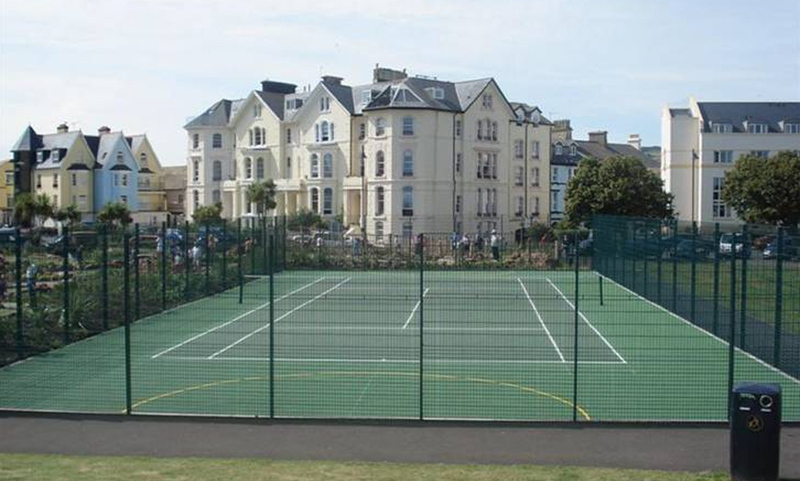 Set on a beautiful green grass area known as 'The Den' next to Teignmouth Seafront and Pier, we have a full size Tennis Courts available. 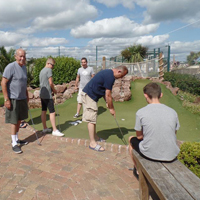 Reservations are not always necessary, but we do recommend that you book with us if you want a court for a particular time and date. 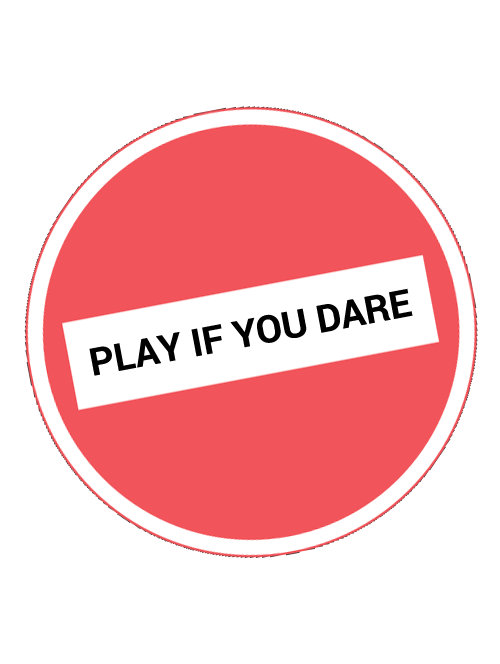 Amaze your friends and family and bounce in total safety. 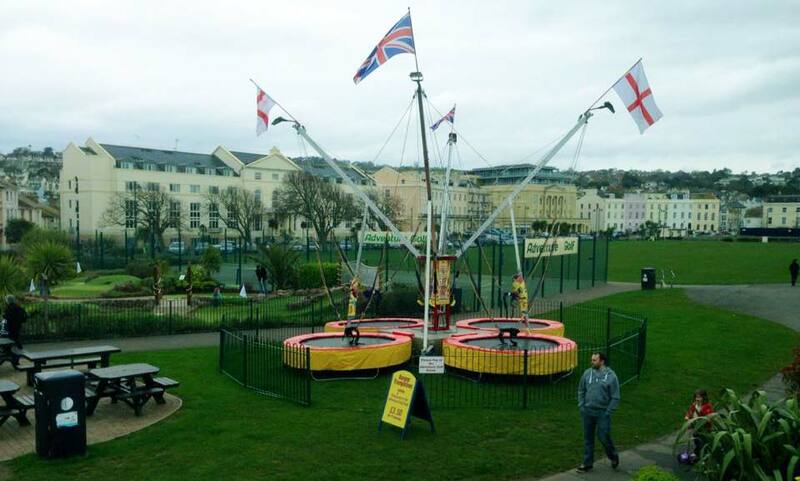 Whilst you are securely strapped into our safety harness, you are free to somersault and backflip to your hearts content. 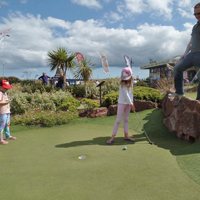 Suitable for all the family and available to enjoy in blocks of 5 minutes, please purchase credit vouchers at the Kiosk to use at your leisure. 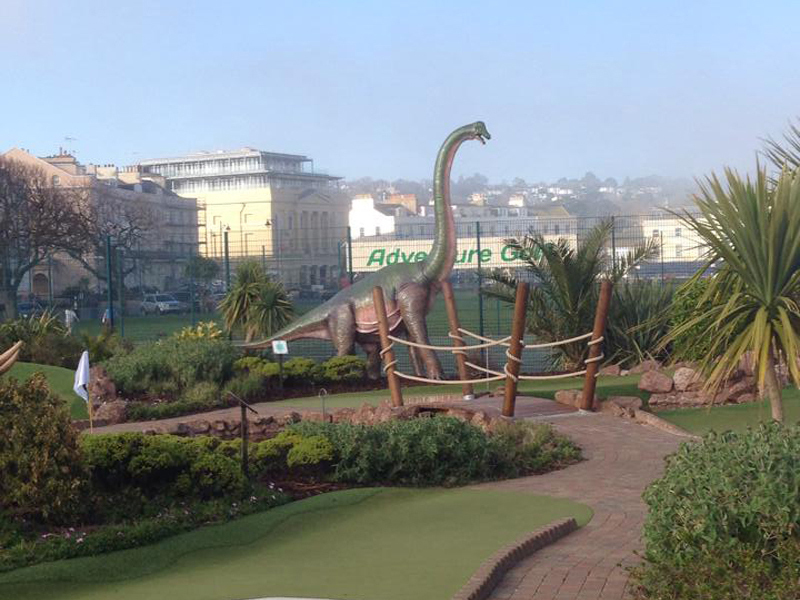 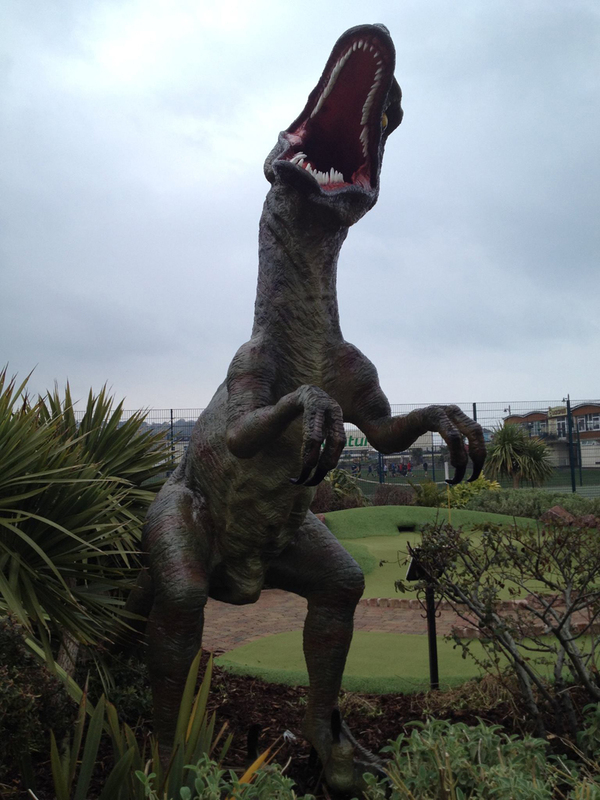 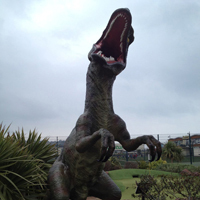 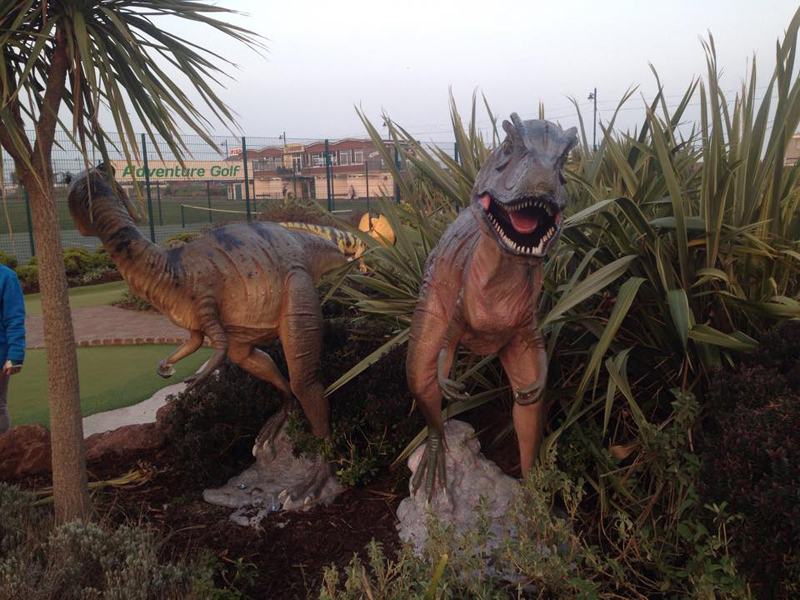 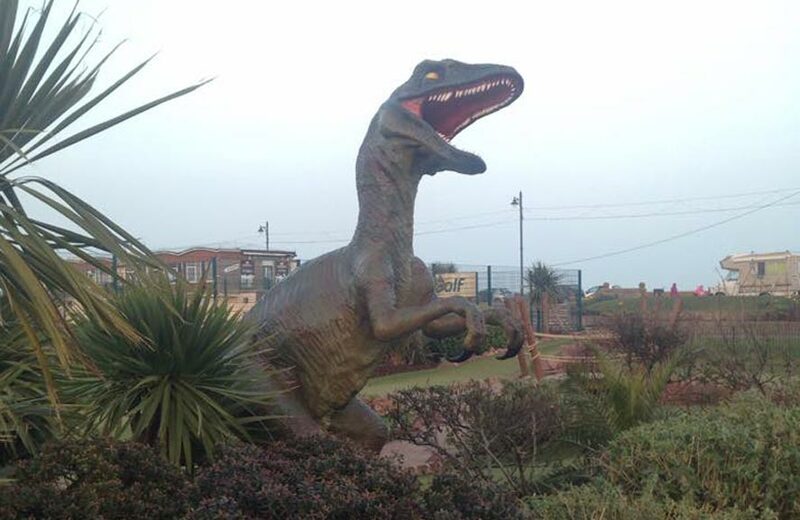 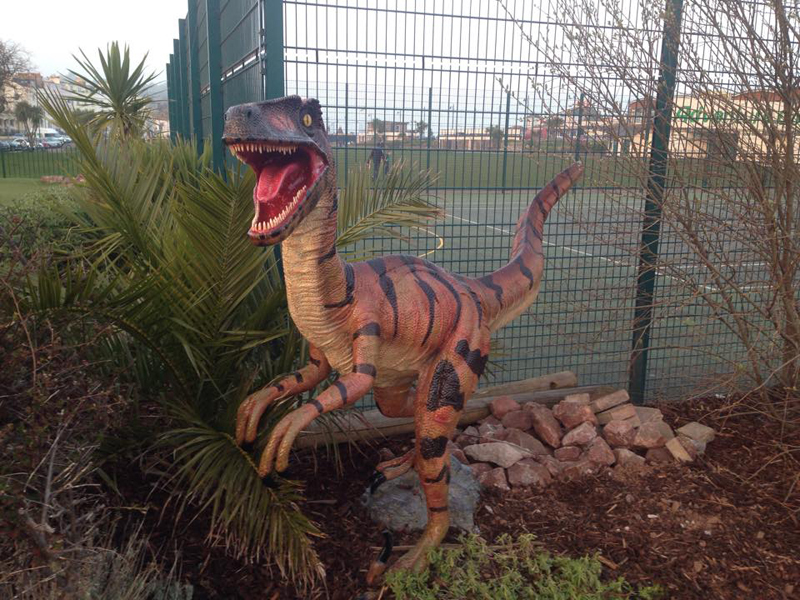 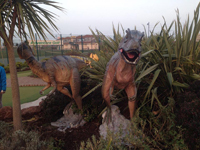 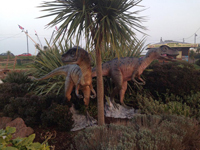 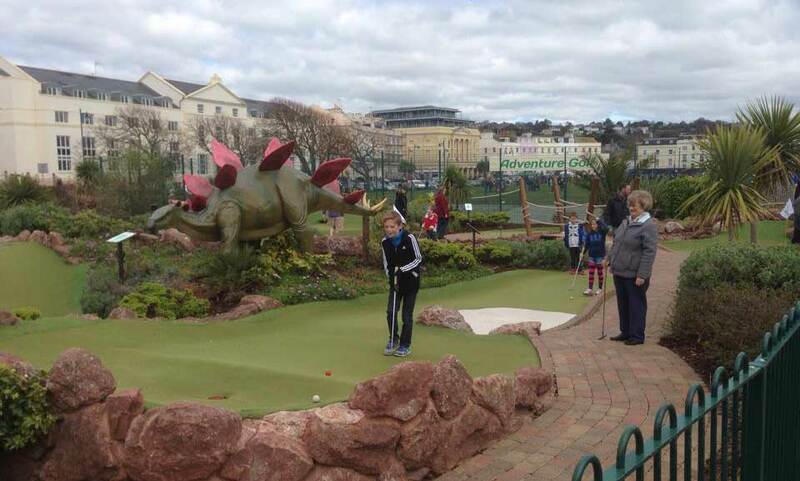 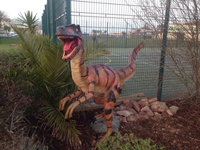 Jurassic Adventure Golf is open 7 days a week throughout the summer season.